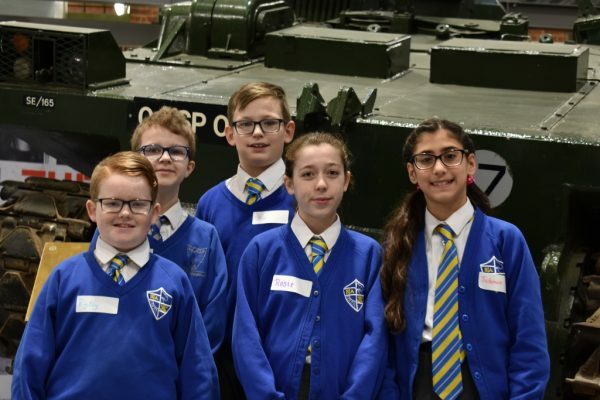 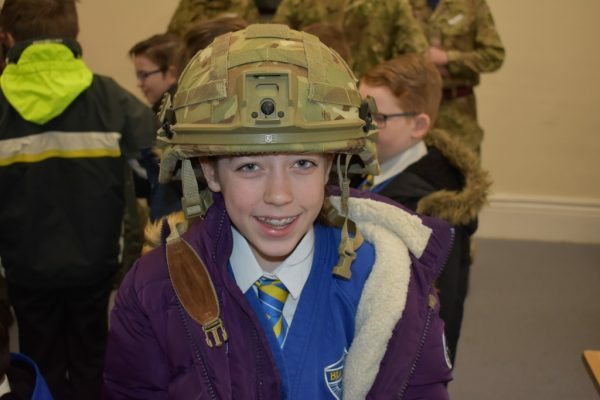 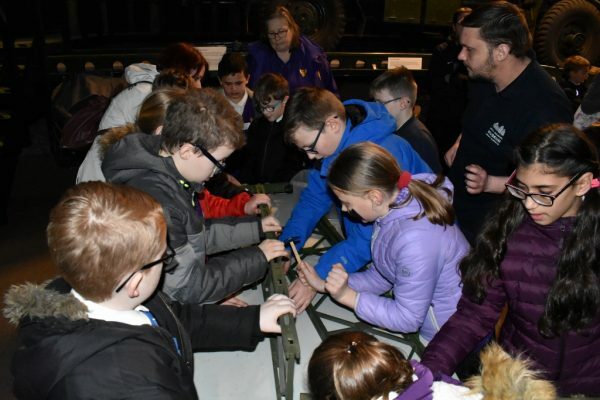 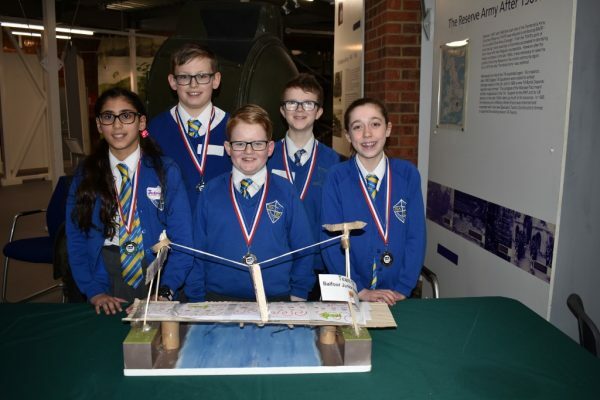 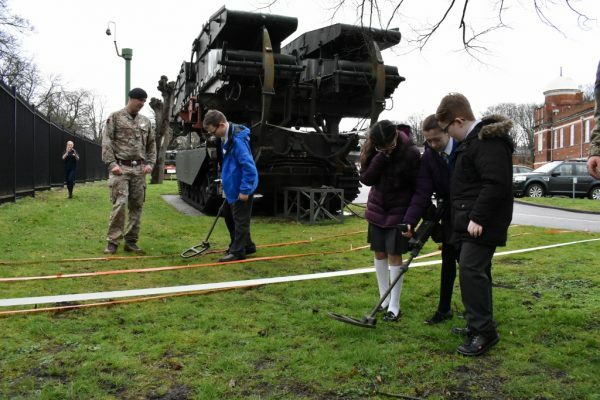 Pupils from Year 6 had the chance to try their hand at construction with the Royal Engineers on the Thursday 15th March. 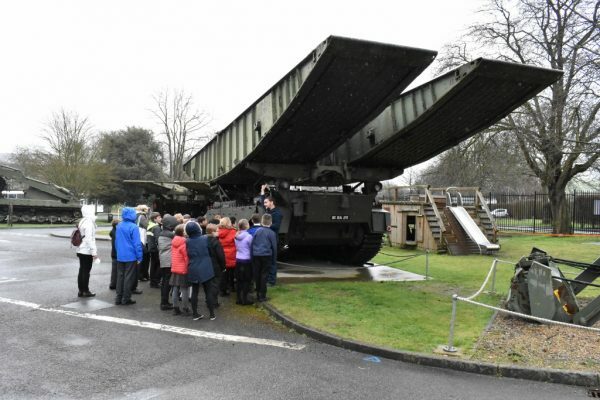 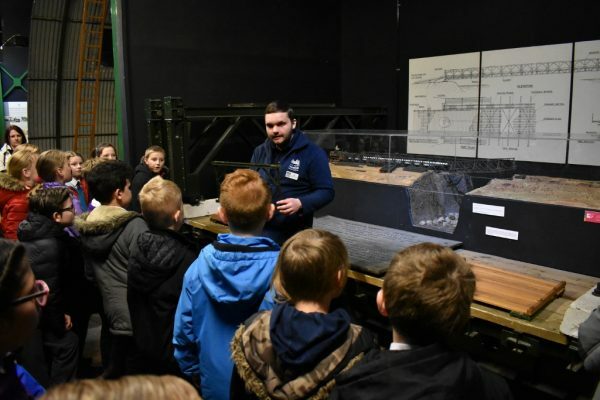 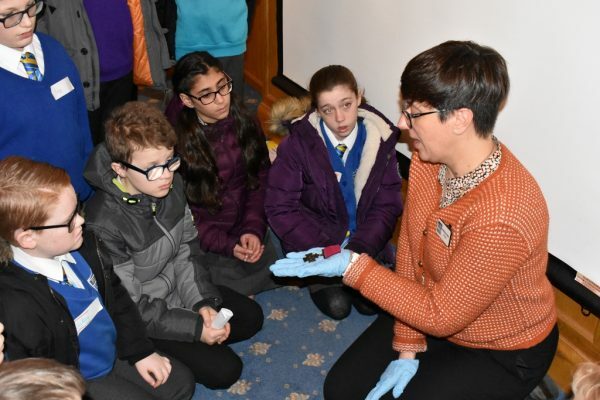 The day kicked off with a talk from the Sappers about their roles and equipment; a chance to try out minesweeping; and a talk from the Rochester Bridge Trust about bridge building. 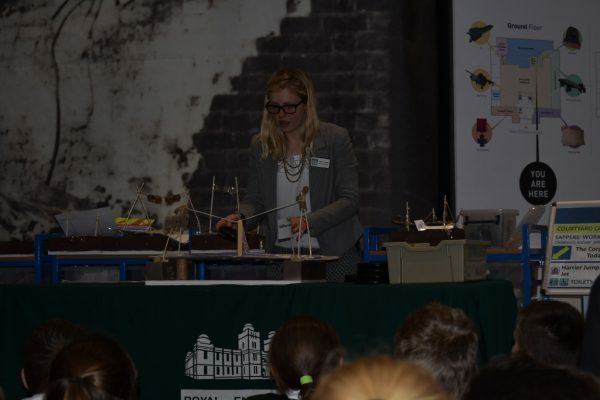 After lunch was the competition. 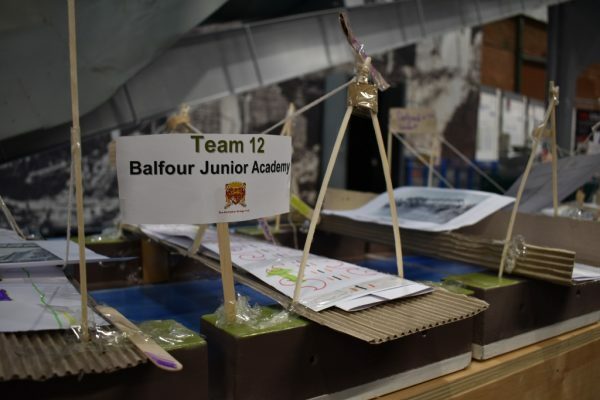 Teachers were sent away and pupils had to design and build their bridges, applying what they’d learnt. 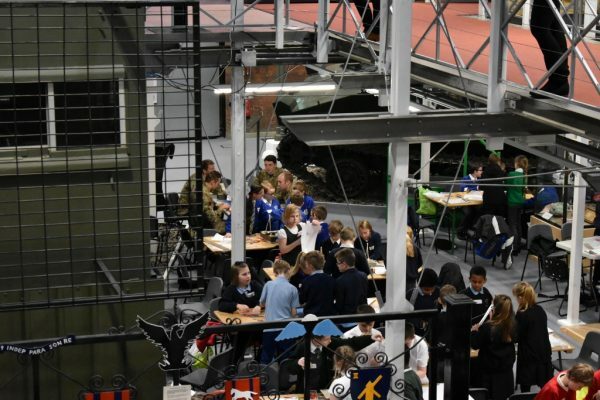 The day ended with medals for all and the satisfaction of the pupils knowing they’d done their best. 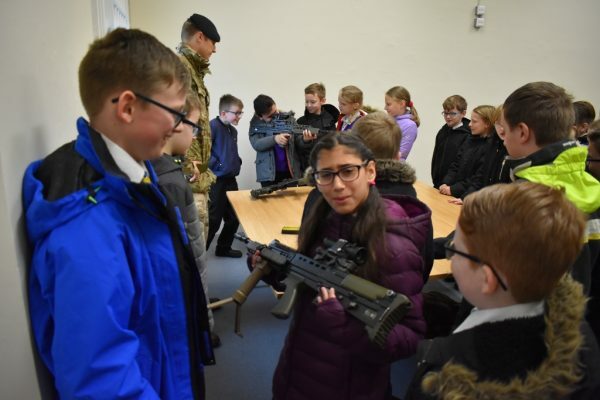 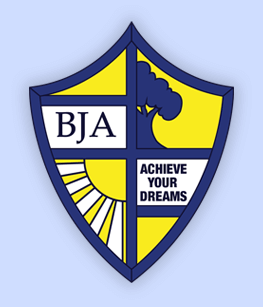 A big thank you to all who helped make this day so great for the pupils.